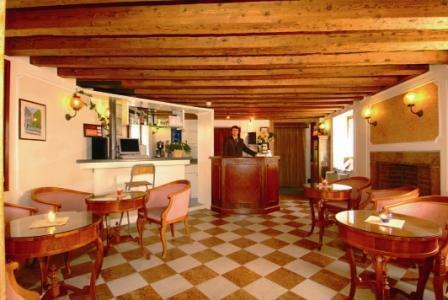 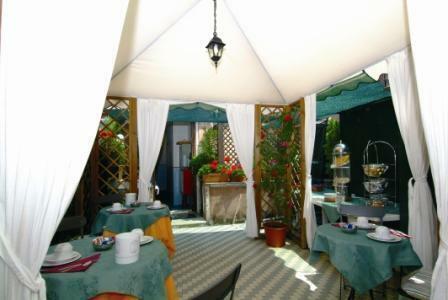 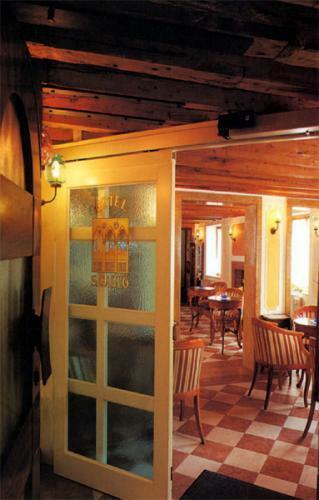 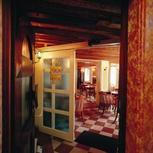 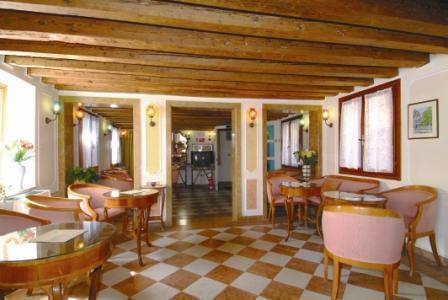 The San Gallo Hotel is located in a small characteristic campo (square), called San Gallo o Rusolo, which has an ancient well and curb. 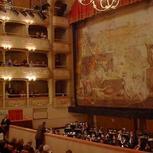 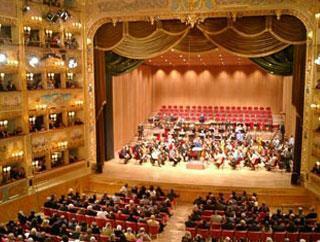 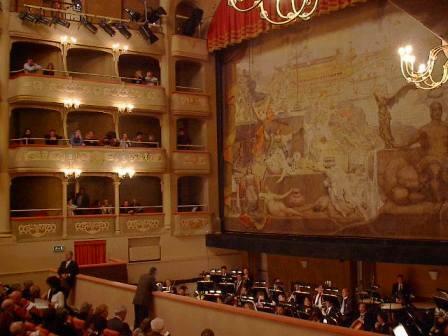 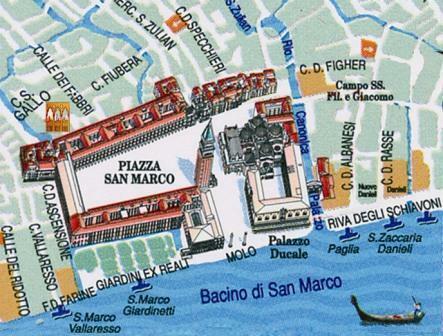 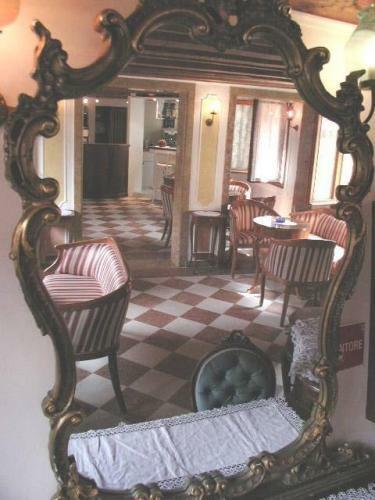 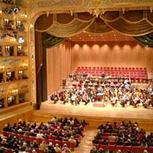 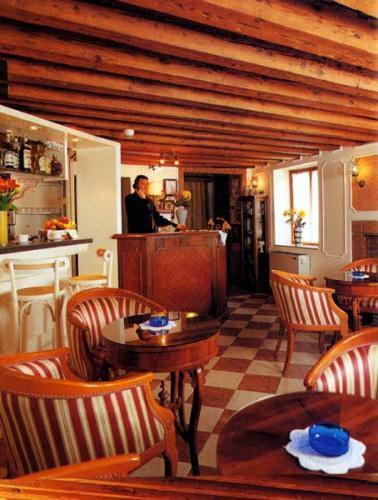 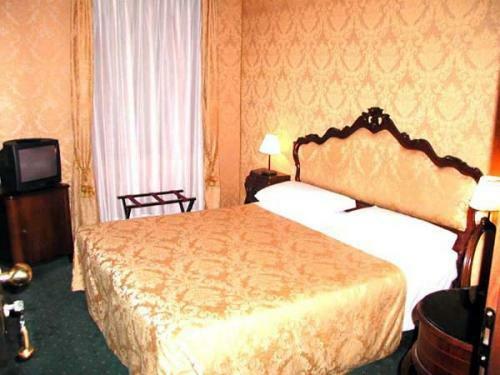 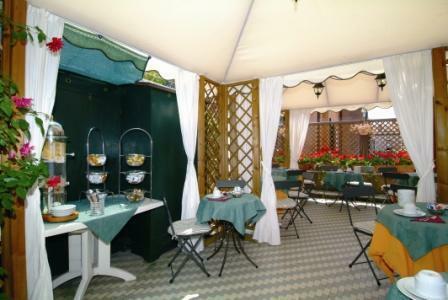 The hotel’s location is unique thanks to its proximity to the major places of interest in the town; in fact, St Mark’s Square is only 50 metres away, and La Fenice Theatre is only 5 minutes’ walk from the Campo. 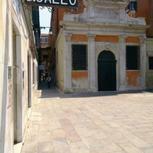 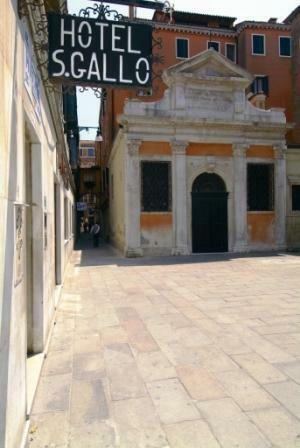 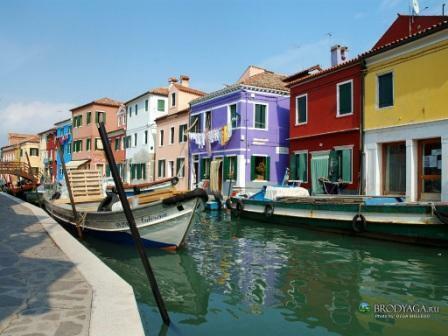 The main Venetian streets, called Calli, which wind all around this area, charm the visitors with their attractive colorful shop windows (Calle dei Fabbri, Procuratie, Mercerie, Frezzeria, Calle Larga XXII Marzo, Rialto). 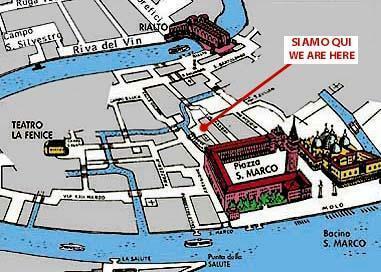 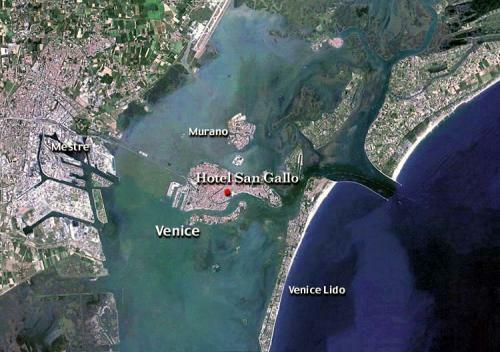 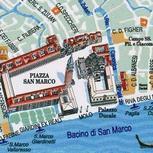 The hotel can be very easily reached, should you travel by car, by train or plane, as it is near San Marco pier, 15, where all public transport means arrive from Piazzale Roma, the railway station, the Tronchetto car park and the Marco Polo airport. 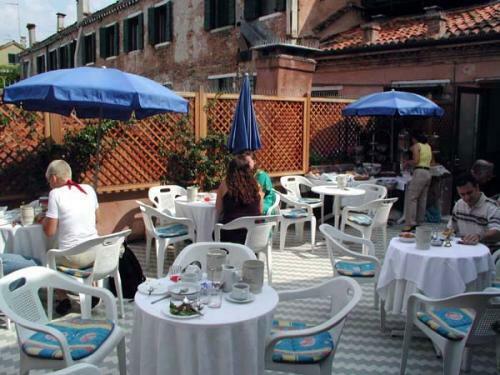 Moreover, there is a characteristic flowery terrace on the top floor, where one can relax and enjoy breakfast during the hottest months of the year. 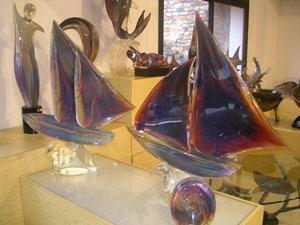 ******************************************************************************** SPECIAL OFFER VALID ALL THE YEAR: ******************************************************************************* RESERVE A ROOM WITH US AND YOU WILL BENEFIT OF THE FOLLOWING SERVICES INCLUDED IN THE PRICE: - 1 city map -Free excursion to Murano Island to discover the famous glassblowers . 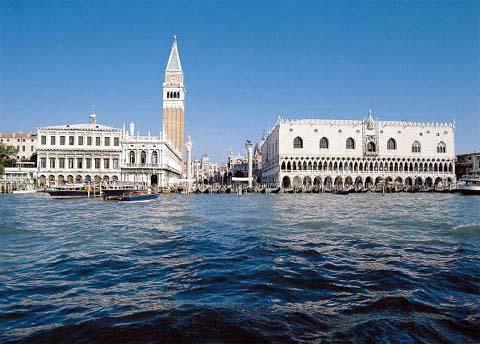 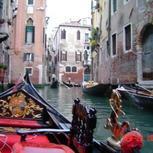 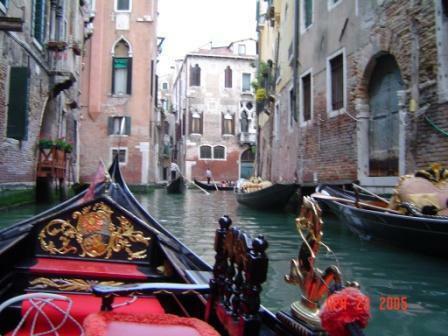 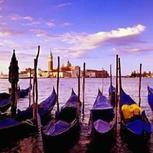 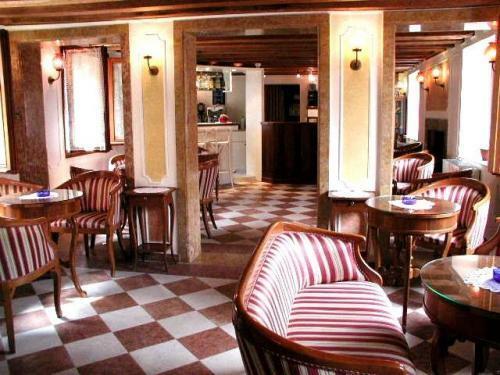 -Discounted coupon for the Garage S.Marco (Piazzale Roma car Terminal) -Discount for meals at the reastaurant "La Gondola", close to Saint Mark's Square, to try the typical Venetian cuisine. 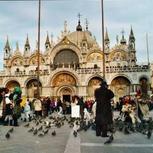 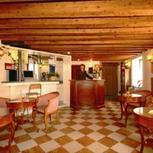 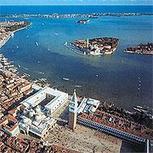 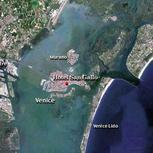 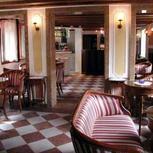 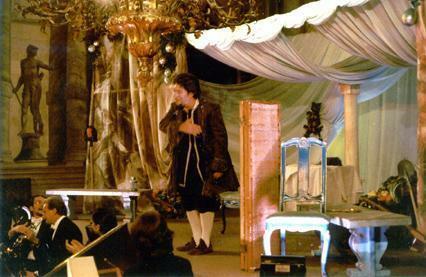 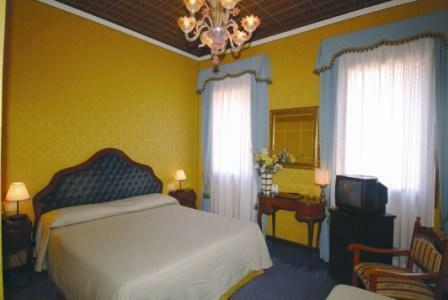 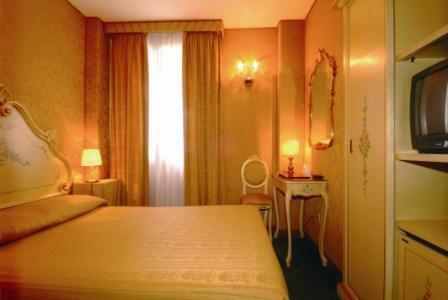 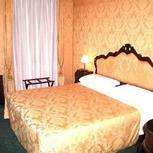 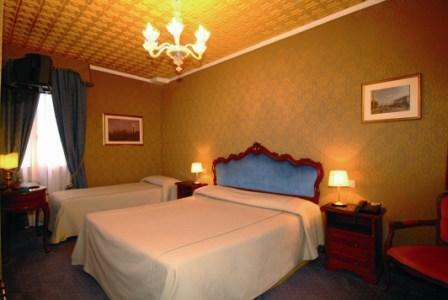 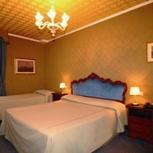 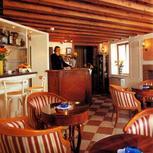 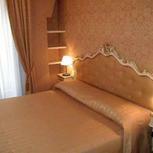 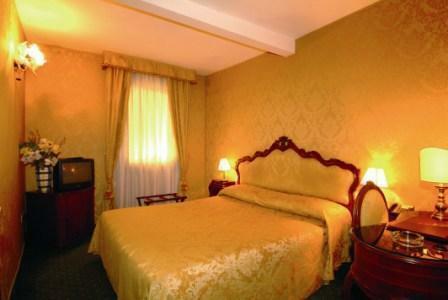 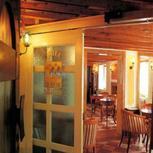 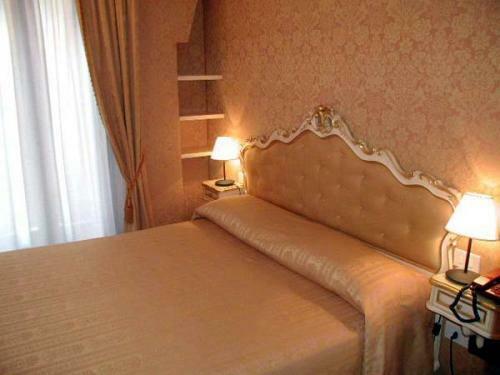 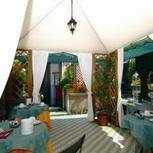 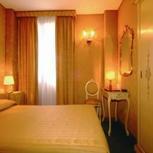 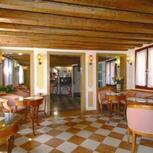 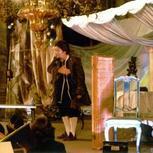 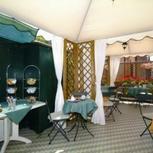 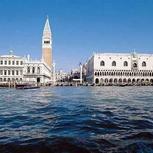 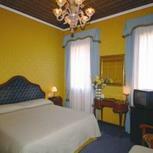 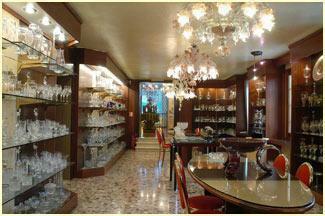 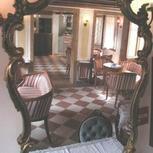 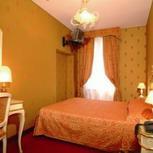 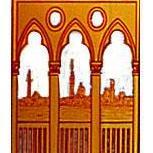 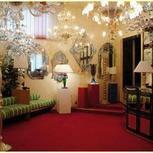 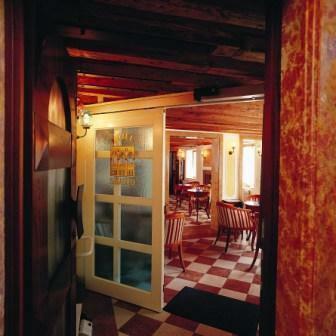 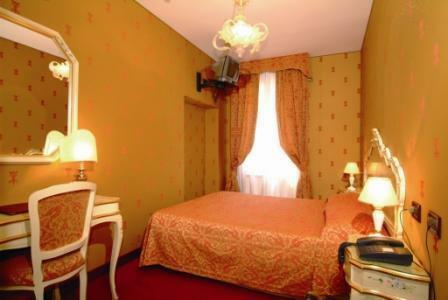 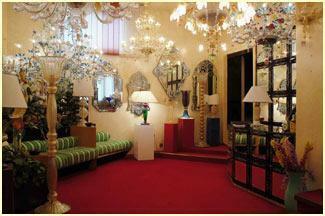 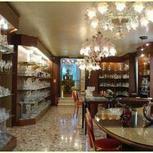 All rooms are furnished in Venetian style. 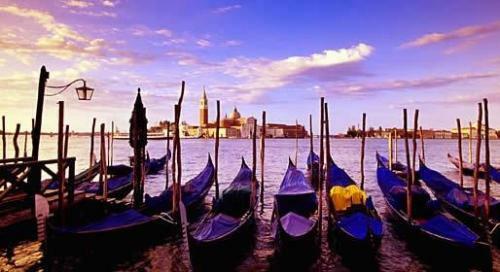 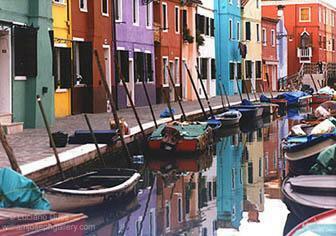 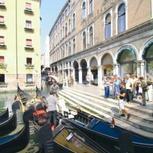 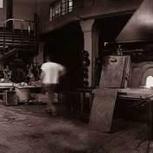 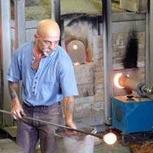 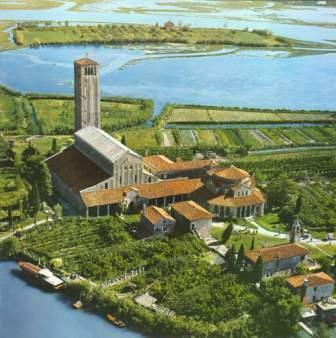 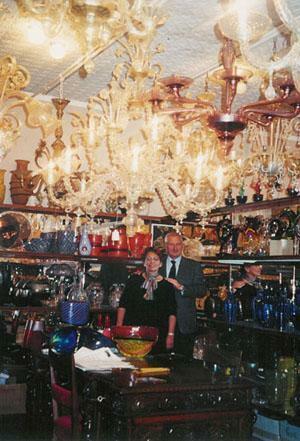 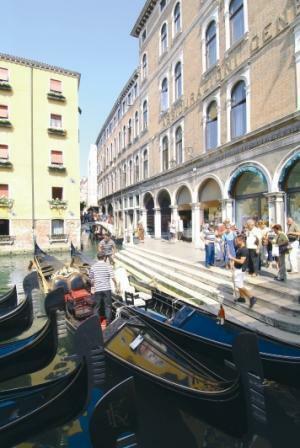 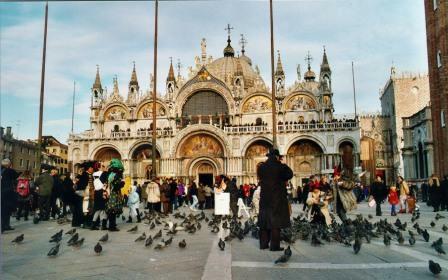 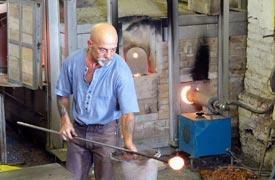 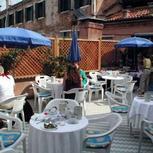 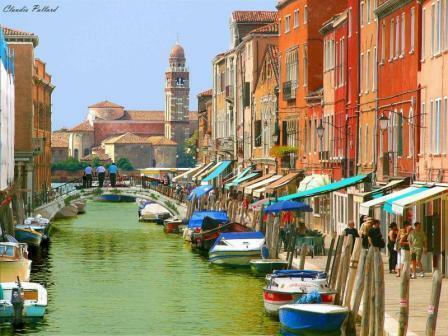 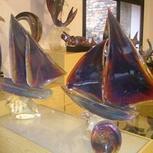 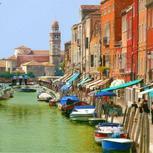 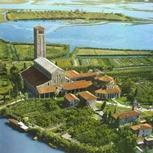 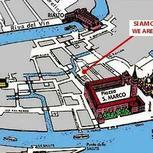 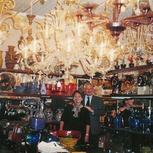 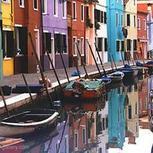 Special additional services included in the price are free excursions to Murano Island to discover the famous glassblowers, a discount coupon for the Garage S.Marco (Piazzale Roma car Terminal), free internet access and discount meals at the restaurant, La Gondola, serving typical Venetian cuisine close to St Marc's Square.